What Has The Impact of New MOT Rules Been On The Car Industry? In May 2018 new rules came into force governing MOT tests that ensure vehicles are roadworthy and safe to drive. 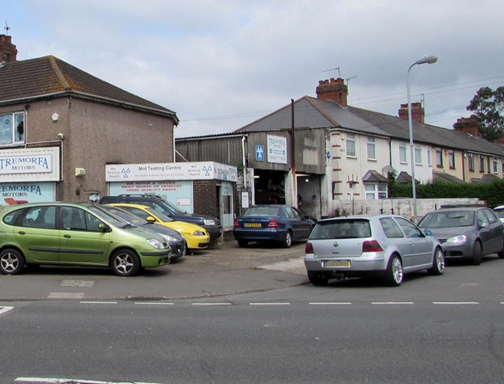 Prior to the new regulations, a vehicle would either pass or fail an annual MOT test. There was also an ‘advisory’ category indicating problems that would need fixing before the following MOT test, but now further categories have been added into the mix, making the system much more complicated, both for vehicle owners and motor trade personnel. And according to a BBC report the new test is likely to result in many more MOT test failures, while drivers and mechanics get to grips with the new rules. With around 30 million vehicles undergoing MOT tests each year, approximately 10 million of them failed under the old system, but this figure is certain to increase thanks to the introduction of tough new rules. 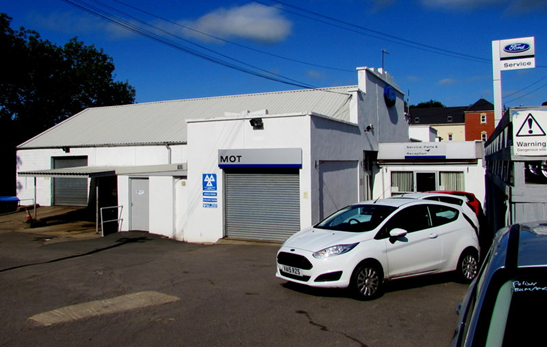 With hefty fines and penalty points being issued for drivers whose vehicles fail to comply with the new regulations, it makes good sense for MOT testing stations and mechanics make sure that their motor trade insurance provides them with the cover that they need. Even small businesses could be impacted by the new regulations, but it only takes a moment to check that you have the appropriate levels of cover from dedicated insurers, such as https://www.quotemetoday.co.uk/motor-trade-insurance. The new MOT rules introduce three new categories of Minor, Major and Dangerous faults. Minor problems won’t result in a fail, but the issues need to be fixed as soon as possible. Major faults will result in an MOT fail, but drivers are permitted to drive the car to another garage to have the problem fixed. Dangerous faults, however, prohibit the vehicle from being driven on a public highway, so the issues must be fixed in situ. Brake discs, reversing lights and steering systems will also be put under the spotlight under the tough new regulations. Diesel cars have also come under the microscope under the new regulations, as the government seeks to limit harmful emissions. A vehicle’s DPF (Diesel Particulate Filter) must be removed and checked during the test, and any signs of tampering will result in an MOT fail, as will an indication that emissions exceed permitted levels. This entry was posted on April 2, 2019, in Auto & Motor and tagged MOT rules, motor insurance. Bookmark the permalink.